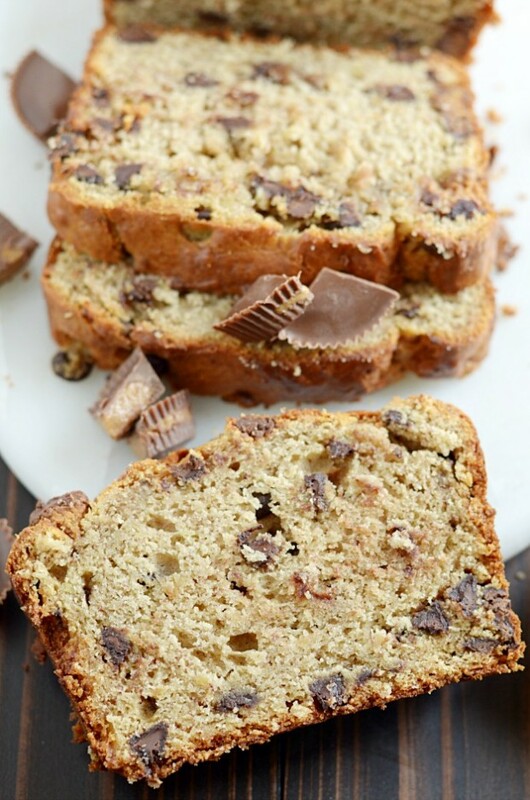 Super moist banana bread made with peanut butter and Reese’s cups. You’ll love every last bite. This bread is dangerously delicious. 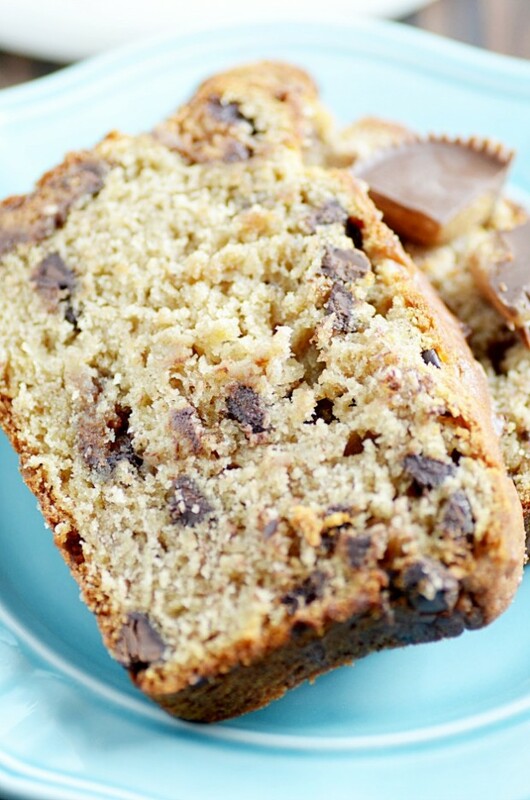 If you love peanut butter and chocolate (and banana bread! ), then you are in the right place, friends. …or the wrong place. Depending on your self control (er, or lack of, as the case may be ????). 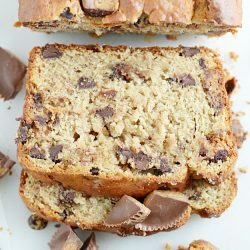 This banana bread is dense and indulgent and bursting with some of the best flavors of all time ever: peanut butter, chocolate, and bananas. And Reese’s Cups. 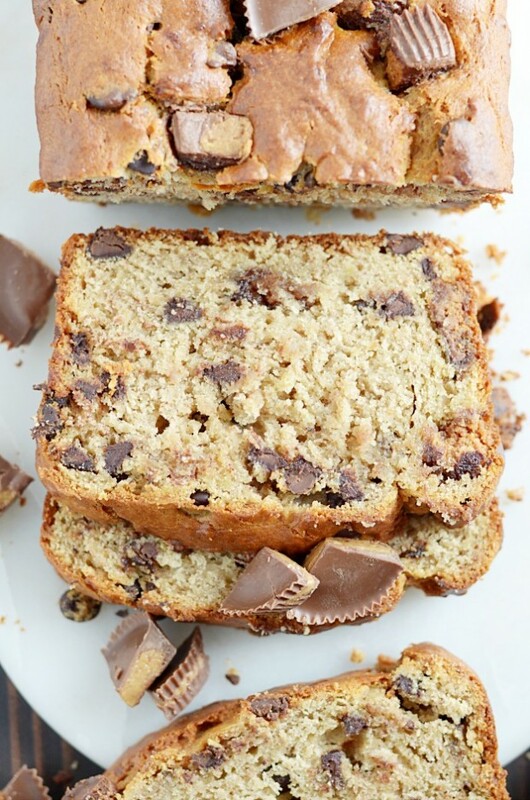 This bread is PACKED with Reese’s Cups. Who’s on board?? ???????? ???????? ???????? ???????? ???????? If you’re the healthy sort, you should know that it’s packed with FOUR hefty bananas as well. So… you know. It’s basically health food. ???? The key to super moist banana bread? Really, really, REALLY ripe bananas. In fact, I usually let mine get even more brown than what you see in this picture. I let these guys sit on the counter for an additional few days before turning them into another drool-worthy banana bread creation (recipe coming soon guys!). If you’re lucky, you can snag over-ripe bananas that are on their way out in some grocery stores for clearance pricing. Which is always the best thing ever. 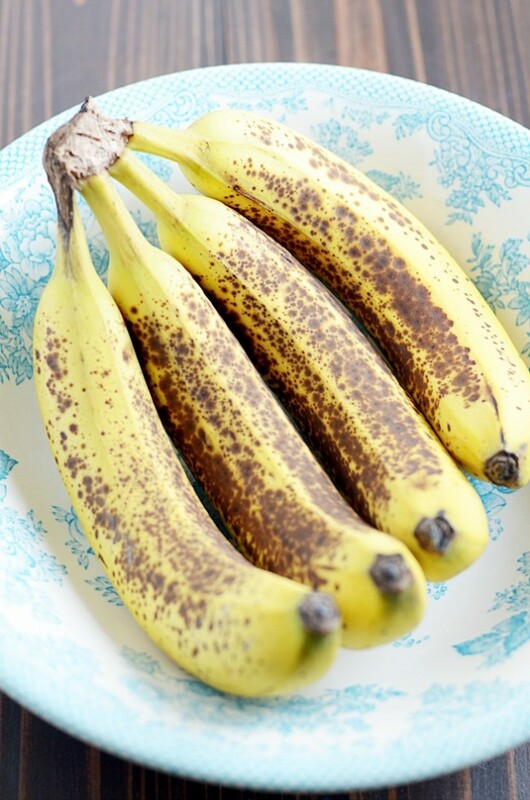 Or, if you really can’t wait for bananas to ripen on their own, try this trick for ripe bananas in less than 30 minutes. The other ingredient that contributes to INCREDIBLE moist bread in this recipe is the peanut butter. This banana bread is simply my mom’s recipe with an additional 1/2 cup of creamy peanut butter. So I left all the ingredients we normally use in her banana bread– which is moist already– and just added to that! 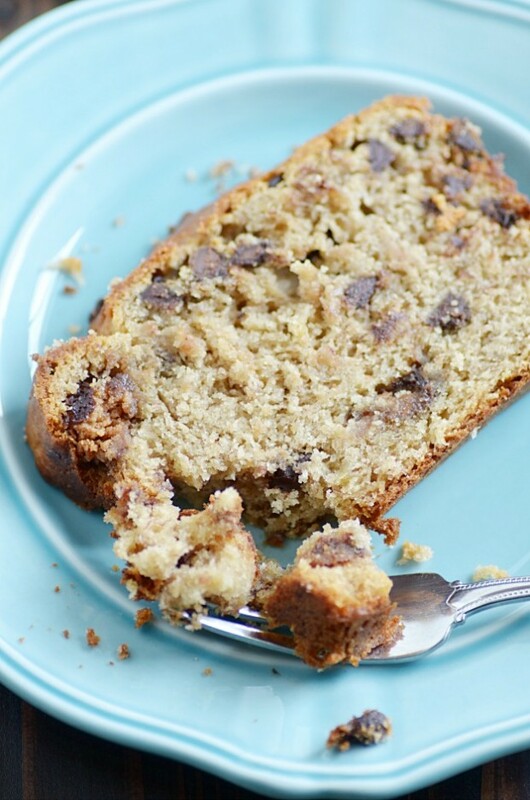 More good fat (PB) + 4 whole bananas = the most heavenly moist banana bread of all time. Plus, this recipe is really super easy. It takes kind of a long time to bake, but the prep is a breeze (you don’t even need a mixer)! And all that time in the oven means your house is going to smell ah-mazing while it’s baking. You’re gonna fall in love, I’m telling you. We haven’t even talked about all the stuff inside the bread yet!! Although, I guess there’s not all that much to say. 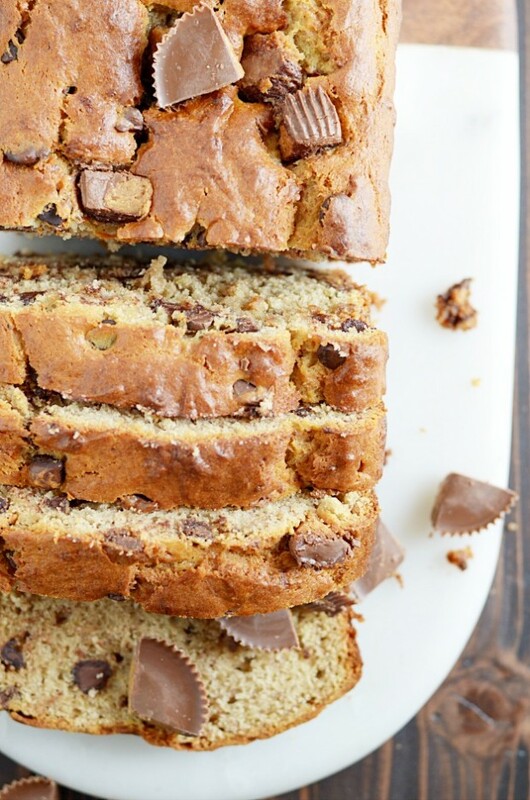 There are A LOT of chocolate chips and Reese’s Cups in this bread. Like, a lot. Annnnnnd that pretty much sums up that. ???? If have been looking for a wow-your-pants-off-delicious banana bread recipe… well, let me tell you– this is THE ONE. Super moist banana bread made with peanut butter and Reese's cups. You'll love every last bite. I agree…obviously the Reeses are the star of this bread:-) You did Shelly’s recipe proud!!! Wow! Gorgeous & tasty bread, looks wonderful! Ohhhhhh dear, this looks fantastic. 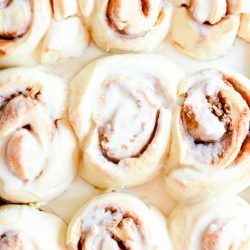 I’d probably be a little piggie and top it off with some melted butter and syrup, too! This banana bread looks perfect. Oh, my. Love. My mouth is watering for those peanut butter cups! 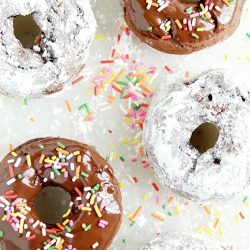 I saw this on cookies and cups too and have plans to make it this week. I have been wanting to make it for weeks now but it went summer hot (90’s) and I didn’t want to use the oven. (Next week is supposed to be much cooler.) I can’t wait. it looks soooooo good! Oh my! Holy yum. 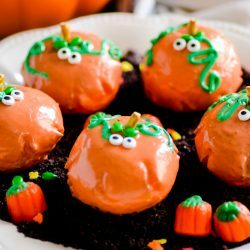 This look so incredibly moist and delicious. Something to definitely be added to the ‘to-do’ list. I will have to sub the PB cups for Rolos since we don’t get them here, yet. This sounds SO GOOD!!!! I love the idea of using peanut butter cups in banana bread!!!!!!!!!!! I’ll have to do this next time, thanks for the idea! Wow! That’s an interesting recipe. Reese’s peanut butter cups is my personal favorite. I’ve tried a reese’s peanut butter cake in cafe that offers a wholesale Desserts, and didn’t regret it. I’m suggesting it to dessert lovers.